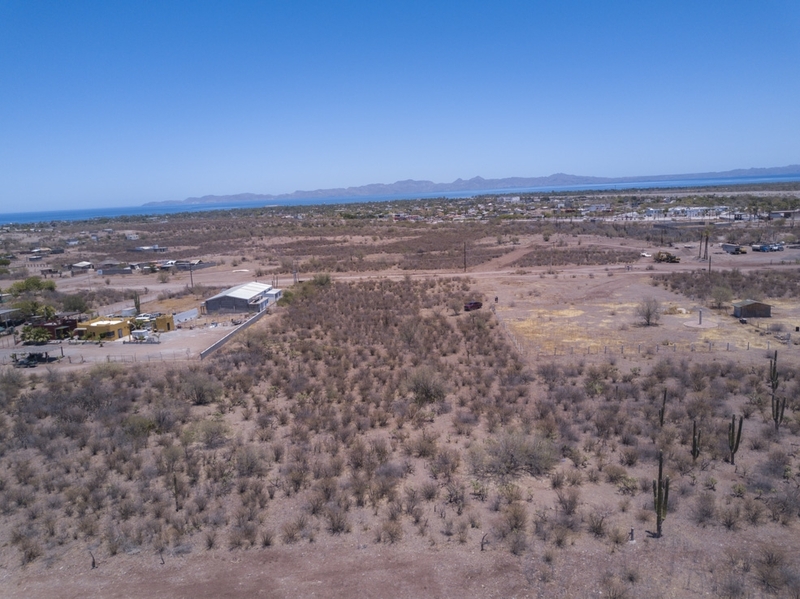 This lot is located in the “industrial zone” of Loreto. It is 50 meters wide by 100 meters long. It has an unobstructed view of the beautiful Sea of Cortez and Isla Carmen. 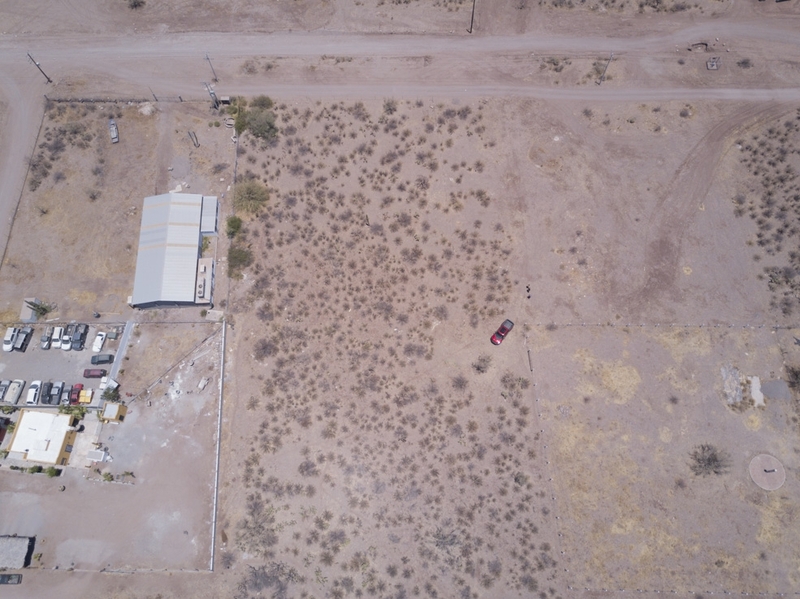 This lot is perfect for a large 2 story house or a business that needs some room to grow. There is water on the property. 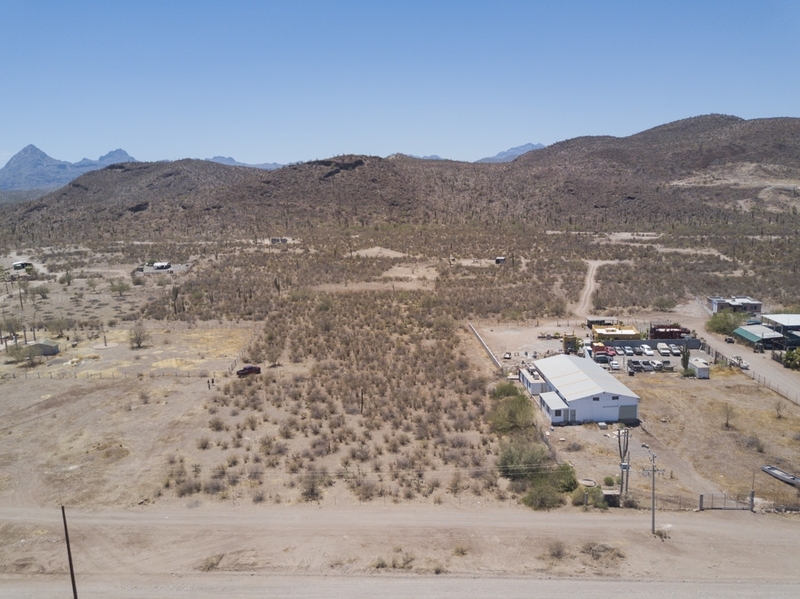 This lot is over 53,000 sq ft of land. Please call or message to schedule a viewing.